We all want healthy families. While you purchase healthy food and make a date with the gym, it’s often not enough. Have you considered the very air you breathe each day? With numerous impurities and toxins in our environment and today’s air-tight construction methods, indoor air quality has become a real problem for many. The usual culprit? Mold. 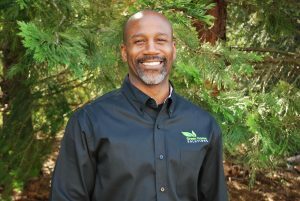 Green Home Solutions of Olympia is on a mission to help eliminate mold safely and effectively, aided by proven science and environmentally friendly products. 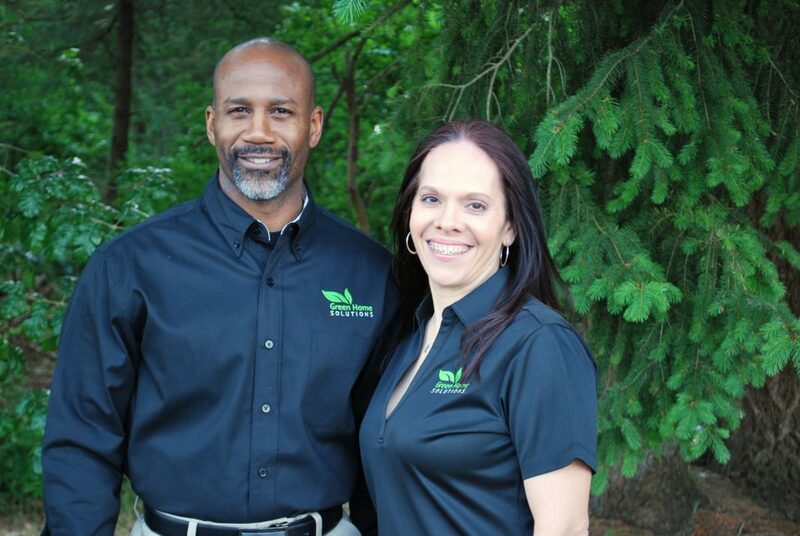 Ana Ramirez and Dwayne Boggs are the dynamic duo who own the Olympia franchise of Green Home Solutions. 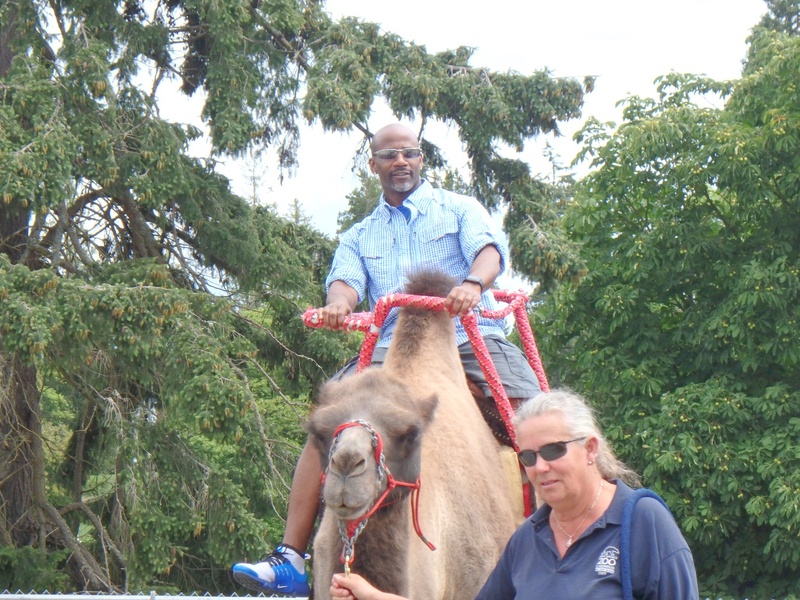 Dwayne, owner of Boggs Inspection Service, discovered the company while attending a conference for home inspectors. Once he learned about the affordable, safe and science-based approach of the company he knew the South Sound was the perfect place for Green Home Solutions. “After more than 12 years in the home inspecting business, I’ve see a lot of homes impacted by mold,” he shares. “And, I knew that there was a need in our area for honest, reliable and non-toxic mold mitigation options and this was a great fit.” He brought the idea to his longtime partner, Ramirez and the two were impressed by the science, solid infrastructure provided by the company and the science-based, natural approach to a serious problem. Born in Puerto Rico, Ana has called the Northwest home since 1996. She has worked as a dental hygienist for Dr. Rose Bailey for nearly 20 years. Her passion is educating patients, helping them learn how to achieve the best oral hygiene and a healthy mouth. Now, with Green Home Solutions, she’s educating them on how to achieve the healthiest home. Ana and Dwayne are excited to have US Army veteran and sales and marketing expert Eddie Odoms join their team. 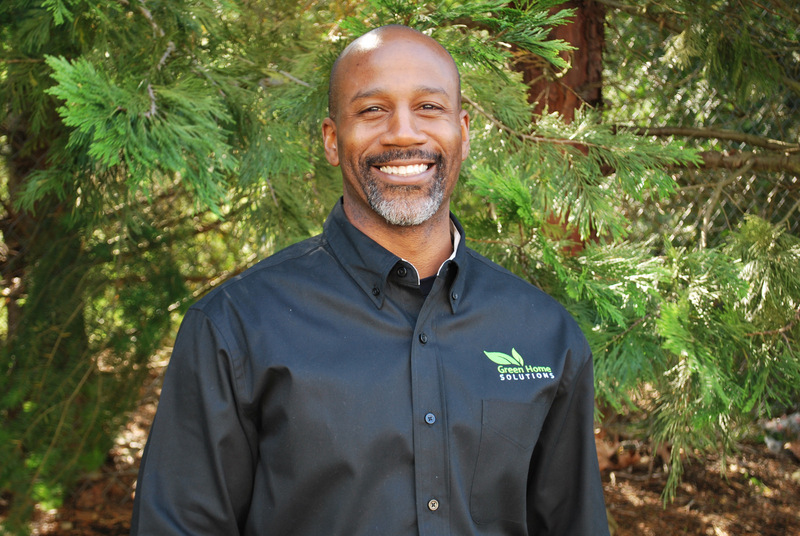 “I saw in Green Home Solutions a way to use my years of experience to help people make their lives better,” he says. And to add to his experience, Eddie has achieved some of the highest level certifications available in his field, assuring customers they have an expert on site. What sets Green Home Solutions apart from other mold mitigation options is a focus on providing clear information through scientific testing partnered with all-natural, environmentally friendly, enzyme-based products. The products are Environmental Protection Agency (EPA) registered and safe for not only the environment, but for people and pets as well. “Mold is everywhere,” Eddie explains. “We need it to help break down things in the environment. But, certain types inside your home can cause odors, health issues and damage to the structure.” So how do I know if my window track mold is bad? Green Home Solutions begins by testing indoor and outdoor air quality and sampling suspected mold in your home. The samples are sent to an independent lab for testing and technicians call you directly within 48 hours with your results. Once the specific type of mold is identified, the proper treatment can be determined and applied to the home. “Eight hours is all we need,” says Eddie, who performs the majority of treatments, sharing that sometimes suspected mold problems turn out to be something else entirely, making the testing phase key. Ana and Eddie recommend a post-treatment testing about four days later, performed by a third party. 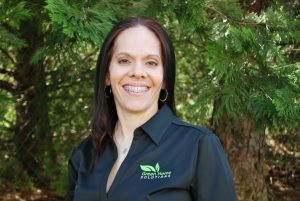 “By having the home tested after treatment, by someone other than ourselves, we ensure our customers are getting what they paid for – a safe home free from potentially harmful mold,” Ana explains. 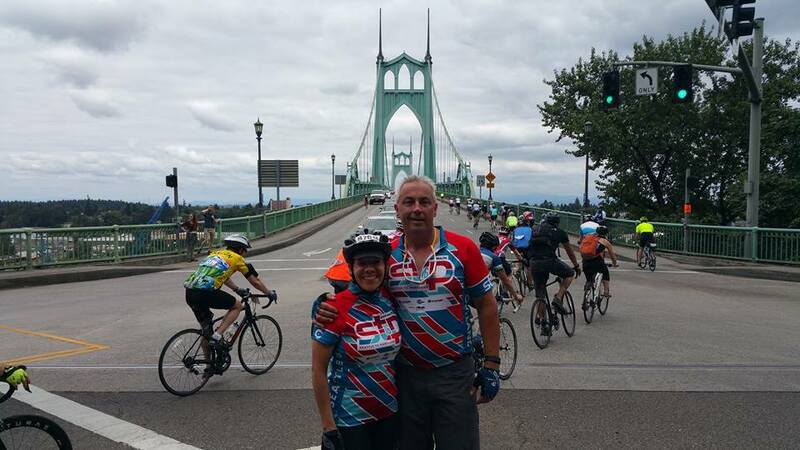 Ana and Dwayne recently completed the STP (Seattle to Portland) bike race showing they are a true team, inside and outside their professional work. Photo courtesy: Ana Ramirez. All three, Dwayne, Ana and Eddie, were drawn to the business by its roots in science and its surprisingly affordable cost, often 50 – 75% less than other options available to home owners. Instead of relying on consumer’s fear, Green Home Solutions provides scientific information. “It’s not fear based, but education based,” says Ana. 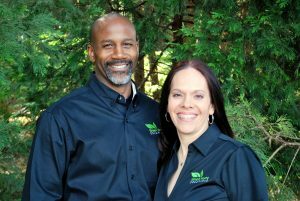 To learn more about Green Home Solutions services and products visit them online or give them a call at 360-334-9333.